Memorial Day is almost here. If you haven’t figured out where to spend some of you summer vacation days think National Parks. Sure there are the ones you always hear about out west – and they are definitely worth visiting. But expand your horizons to other areas of the country. Check out the National Park Service website for places you can get to in, say, a day and half with Find a Park. 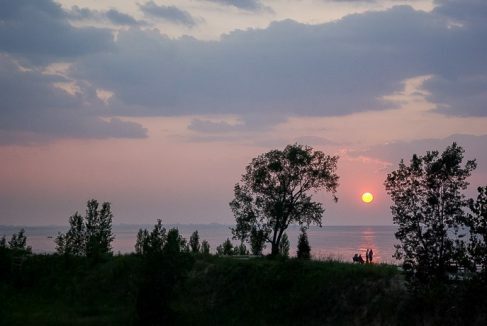 To get you started here are some choice NPS destinations doable from Chicago ranging from an island and dunes to forests and mountains.. BTW April 20-28, 2019 is National Park Week. Just around Lake Michigan, a little more than half an hour from Chicago next to Porter IN, the fomer Indiana Dunes State Park was recently given National Park status. Extending 15 miles around the southern part of Lake Michigan, the park is a birders destination, but with 50 miles of trails, this is also a great place to hike if you like dunes, water views, forests, prairies and even rivers. For visit tips see and stop at the Indiana Dunes Visitor Center, 1215 N. IN Hwy 49, Porter, IN 46304. For information call (219) 395-1882 or (219) 926-2555 and visit NPS Plan. You know about traffic jams but if you drive through this national park you will likely encounter “bear jams,” the phrase the locals use to characterize the stopping of cars to take photos when bears cross the road. A second item to know if you go is that Gatlinburg, where you may start your park tour, is home to a large artists community. So save time to do “The Loop,” the eight-mile Tennessee Heritage Arts & Crafts Trail. 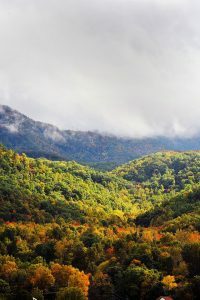 In the park visit the Mountain Farm Museum, Cades Cove, Cataloochee, or the Roaring Fork area to see farms, churches and homes built by early settlers. 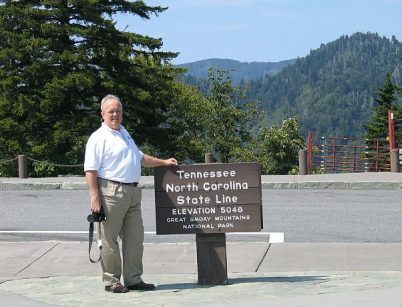 You might see black bear, white-tailed deer and turkeys crossing the road or at Cades Cove and Cataloochee.For sweeping mountain views drive up Clingmans Dome or Newfound Gap. The Park Headquarters is at 107 Park Headquarters Road, Gatlinburg, TN 37738. For more information call (865) 436-1200 and see NPS Plan Your Visit. 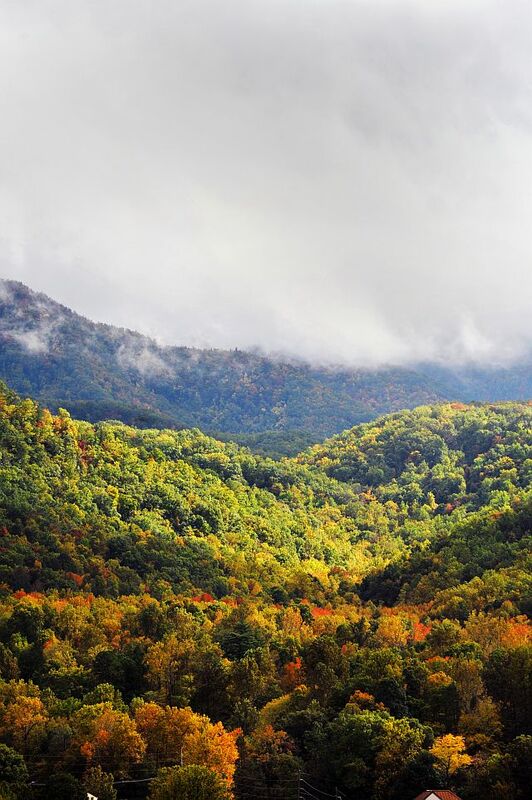 The Great Smoky Mountains National Park is about 585 miles (about a 9.5 hour drive) from Chicago. 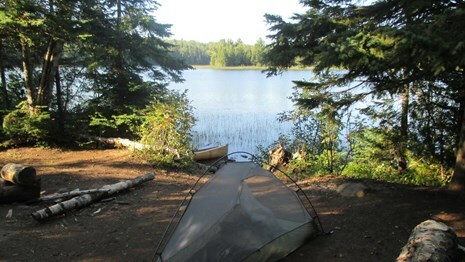 If looking for a breath-taking, backpacking, boating or fishing experience check out Isle Royale, MI , a National Park island in Lake Superior. Wheeled vehicles not allowed. Camp out or snag a room at Rock Harbor Lodge. Drive to a departure town such as Houghton, Michigan about 400 miles from Chicago and 200 miles north of Green Bay WI. Visitors then take the NPS’ Ranger III boat over to the Isle. Different boats go from other towns. Transportation services go there from Houghton and Copper Harbor, Michigan and Grand Portage, Minnesota. Houghton is off of US-41 at the base of the Keweenaw Peninsula. For more information and tips visit NPS Plan. For Houghton and Isle Royale info call (906) 482-0984. The park is beautiful any time of year. Visit in the fall to do its Pierce stocking Scenic Drive or in the winter if you like to snow shoe. Or visit in the spring when birds and wild flowers fill the woods. Come back in the summer to hike or bike the Sleeping Bear Heritage Trail. The park’s Port Oneida Rural Historic District features late 1980s farm life and crafts. Do climb the immense sand dunes. 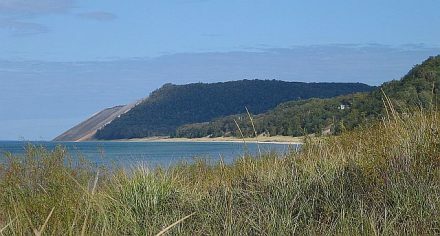 The dunes at Sleeping Bear, town of Empire and at Pyramid Point are on bluffs about 400 feet above Lake Michigan. The clue about what to see and do is the word Lakeshore. There are 65 miles of Lake Michigan shoreline plus inland lakes and streams. Park Headquarters are at 9922 Front St., Empire, MI 49630 Park Headquarters call (231) 326-4700 or try the Philip A. Hart Visitor Center (231) 326-4700, ext. 5010. See NPS Visit to plan the trip. Adjacent towns such as Glen Haven, and Leland further north on the Leelanau Peninsula, are fun to visit. So is boating out to South Manitou Island for its lighthouse. The park has campgrounds. Click here for accommodations and attractions and to plan your visit. Add a couple of days to visit the wineries and towns on the Leelanau Peninsula. Sleeping Bear Dunes is about 331 miles, about 5 1/2 hours, from Chicago.